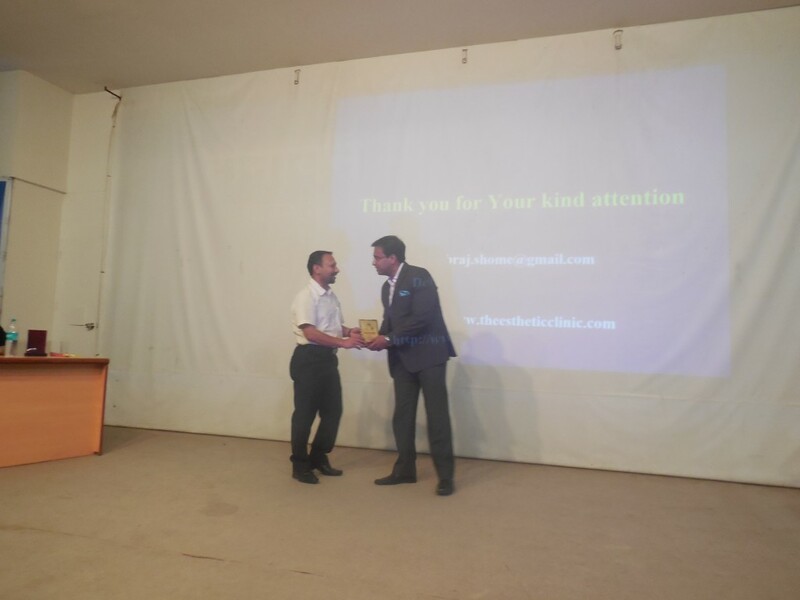 Dr. Debraj Shome invited as Faculty to speak on ‘Advances in Facial Plastic Surgery, at Bandra Khar Medical Association, on Sunday, 5 th August 2018. 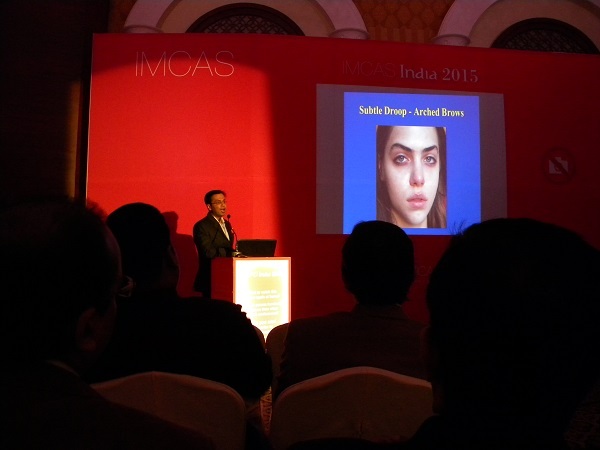 Dr. Debraj Shome, one of India’s leading cosmetic and plastic surgeons was recently been invited as Faculty to speak on ‘Advances in Facial Plastic Surgery, at Bandra Khar Medical Association, on Sunday, 5th August 2018. 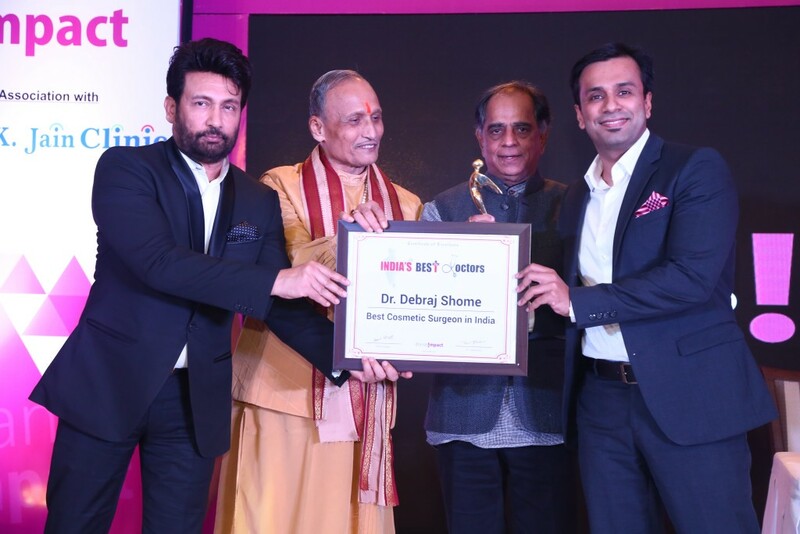 Dr. Debraj Shome, Top Facial Plastic Surgeon, India, was awarded as the ‘Indian of the Year’ at the iconic 8th Annual India Leadership Conclave & Indian Affairs Business Leadership Awards 2017, by the Network 7 Media group ( www.network7mediagroup.net ) and Chairman Mr. Satya Brahma. 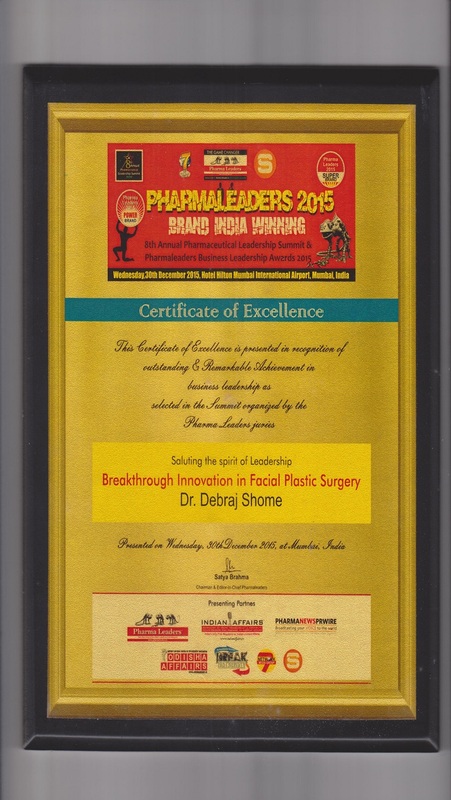 This award was bestowed on Dr. Debraj Shome at the ILC Power Brands Awards, held on 4th August 2017, at Hotel Sahara Star in Mumbai, India. 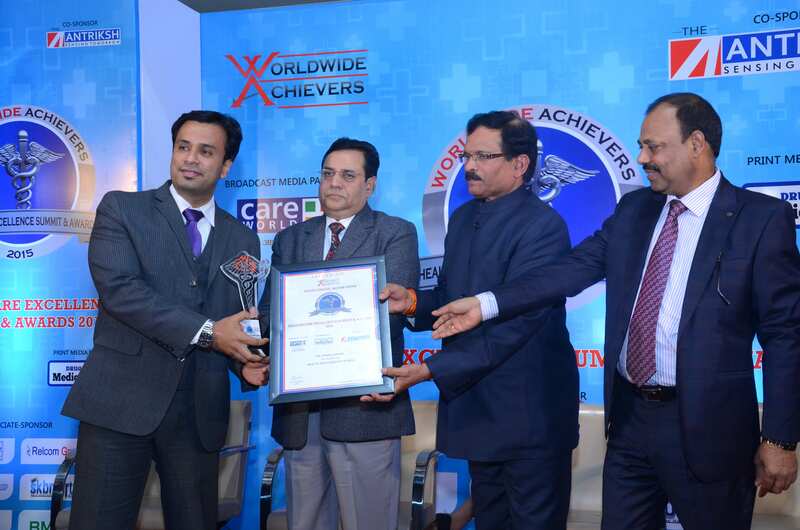 This award was presented to Dr. Shome by Mr. Raj Purohit, Cabinet Rank Minister, Government of Maharashtra, India. 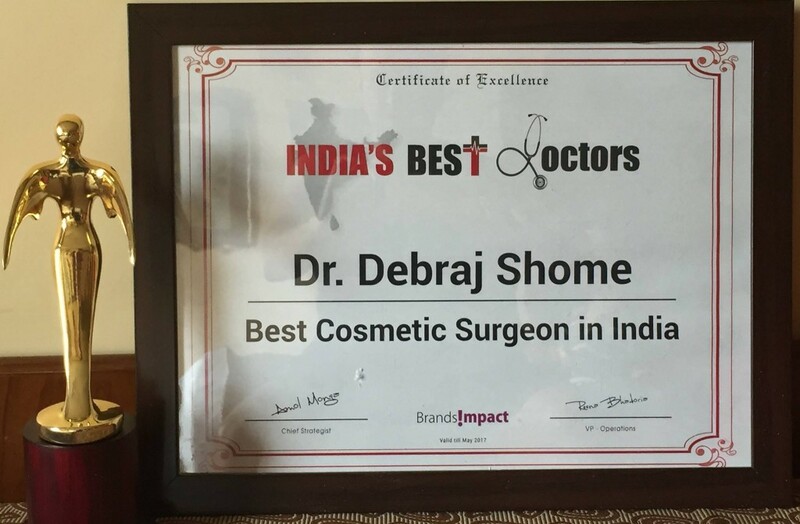 World-renowned facial plastic surgeon Dr. Debraj Shome has been awarded with the ‘Best Cosmetic Surgeon in India’ award at the extremely prestigious India’s Best Doctors Awards Ceremony held at New Delhi, on 24th September, 2016. 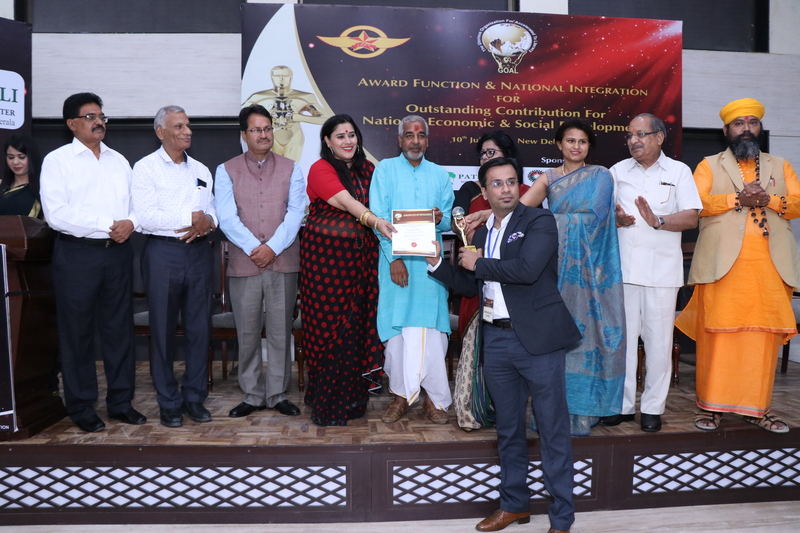 India’s Best Doctors Awards (IBDA) have been instituted by Brands Impact to recognize the contributions of Healthcare Professionals & Companies towards strengthening India’s Healthcare Infrastructure. 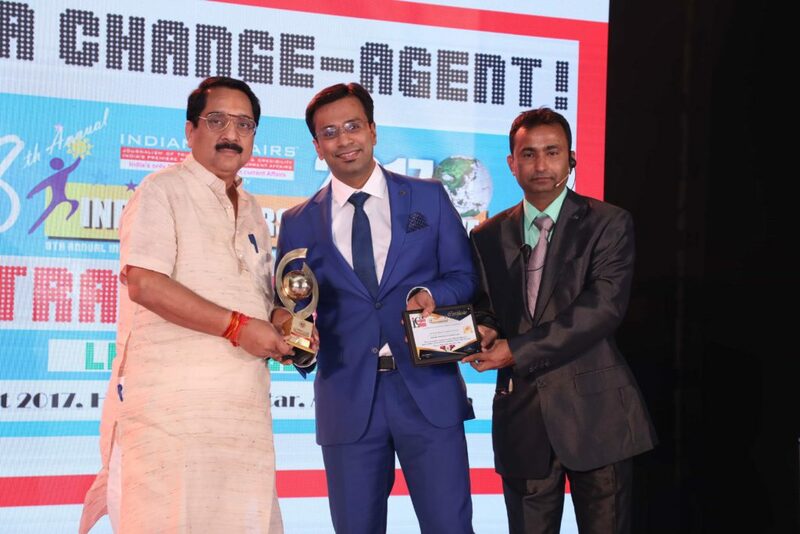 These awards were held at Radisson Blu Hotel in New Delhi, India on 24th September 2016. Revered Bollywood actor and TV personality, Mr. Shekhar Suman, graced the magnificent occasion as the Chief Guest. Top Bollywood film stars and politicians like Dr. Sanjay Singh, Raja of Amethi; Sri Acharya Sudarshan ji Maharaj; Mr. Pahlaj Nihalani, Chairman of CBFC; & Mr. Kirti Azad, Former MP & Indian Cricketer, graced the occasion. 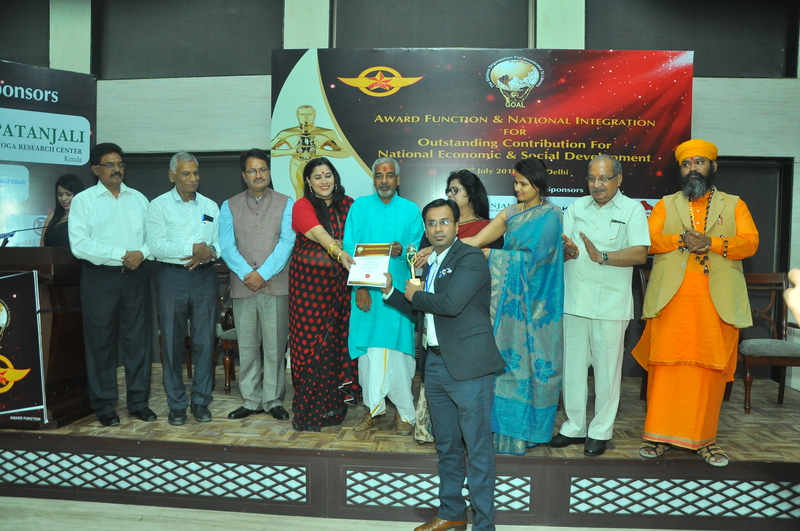 The Union Minister of State for Health & Family Welfare, Government of India, also graced the occasion. 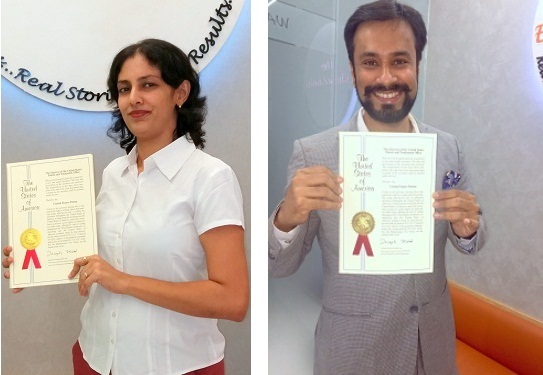 This award reinforces Dr. Shome’s standing as one of the best cosmetic surgeons & plastic surgeons in Mumbai & India. 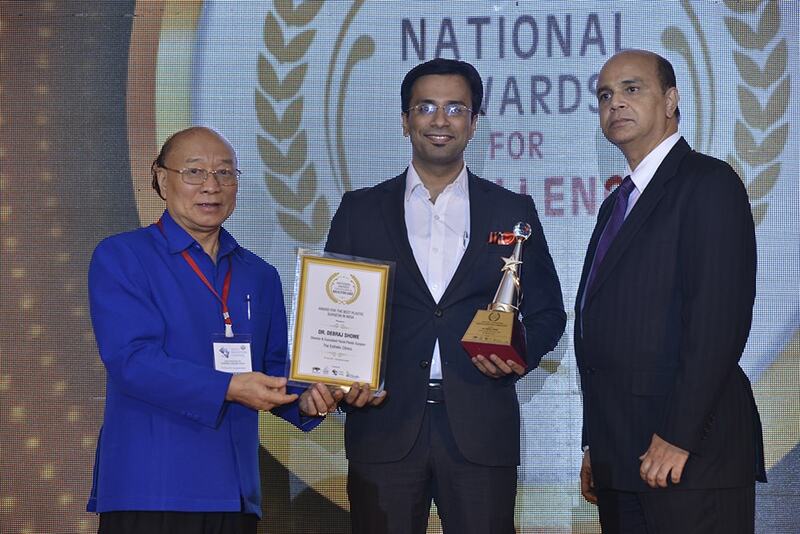 World-renowned plastic surgeon Dr. Debraj Shome was awarded the ‘Best Plastic Surgeon in India’ award at the extremely prestigious National Healthcare Excellence Awards 2016. 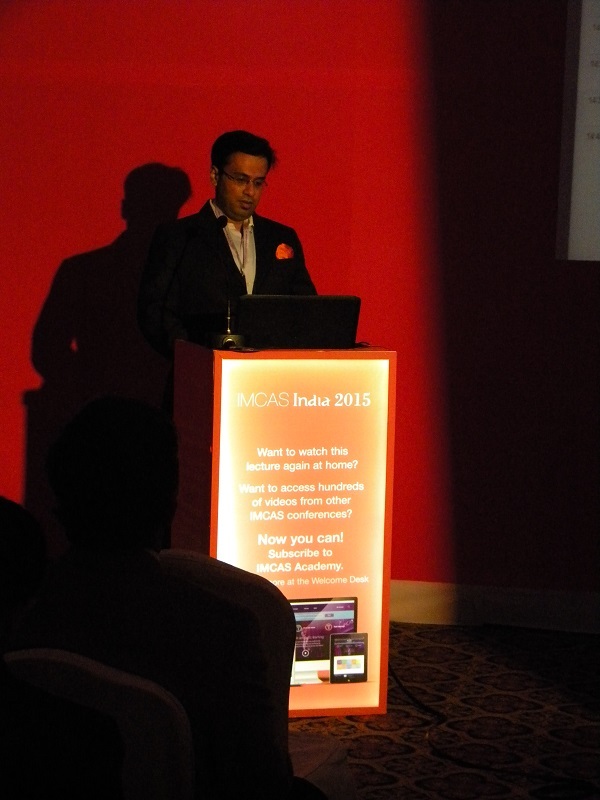 The event was organised by CMO Asia and held at Hotel Taj Lands End, Mumbai, India, on 24th June 2016. 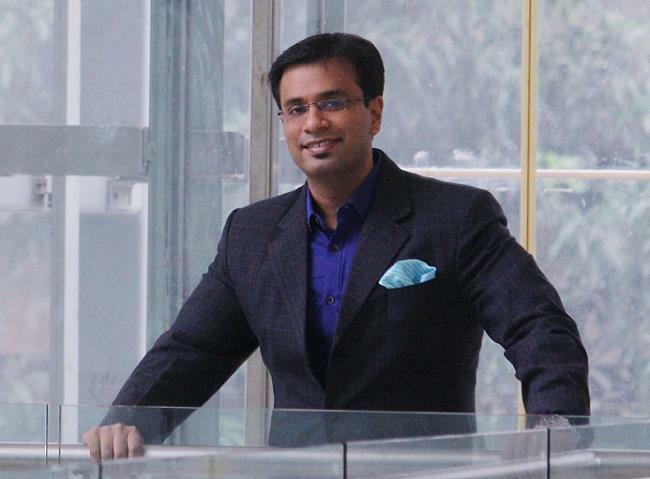 The vision of CMO Asia is to share best global practices and give more space to the consumer voice. 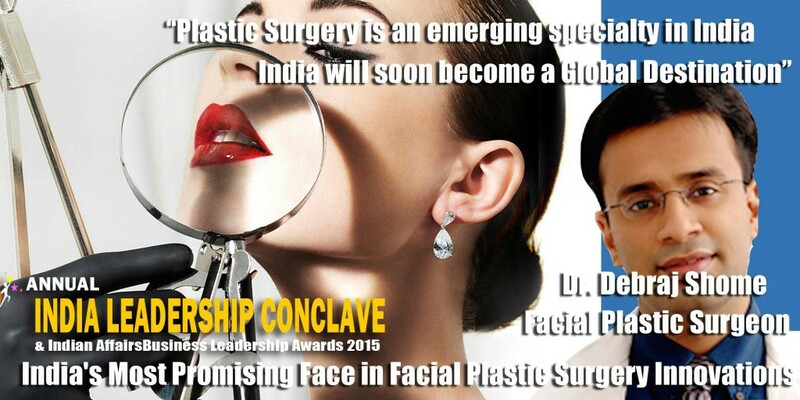 This award reinforces Dr. Shome’s standing as one of the best plastic surgeons in Mumbai & India. 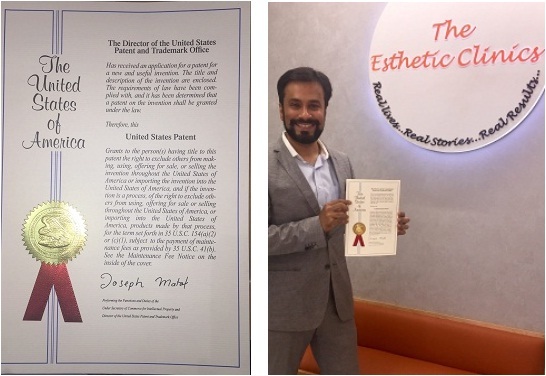 Dr. Debraj Shome, who founded The Esthetic Clinics in India was named the “Best Plastic Surgeon in India 2015” at the Healthcare Excellence Summit 2015, held on 9th December 2015. 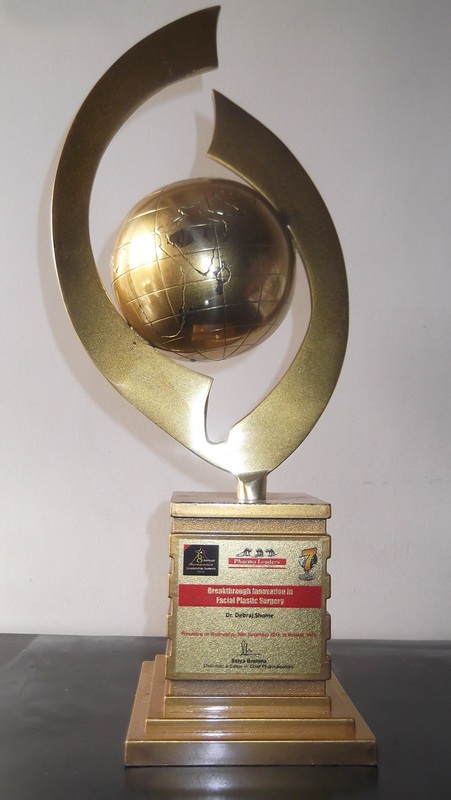 The award was presented by esteemed representatives of the Government of India.Honorable Union Minister of Health and Family Welfare (Govt. of India) Shri Shripad Yesso Naik, and Mr. C. P. Thakur, MP & Former Union Cabinet Minister (Govt. 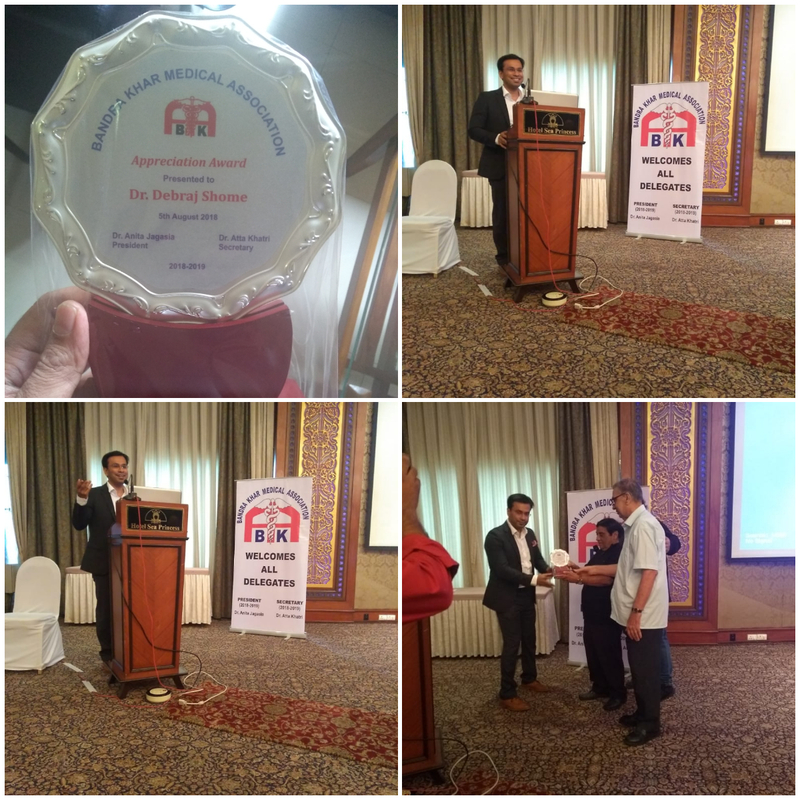 of India), amongst a panel a dignitaries and who’s-who of the healthcare industry, presented this award to Dr. Debraj Shome, in recognition of his superlative efforts and achievements in facial plastic surgery, at Hotel Radisson Blu Plaza, New Delhi, India. 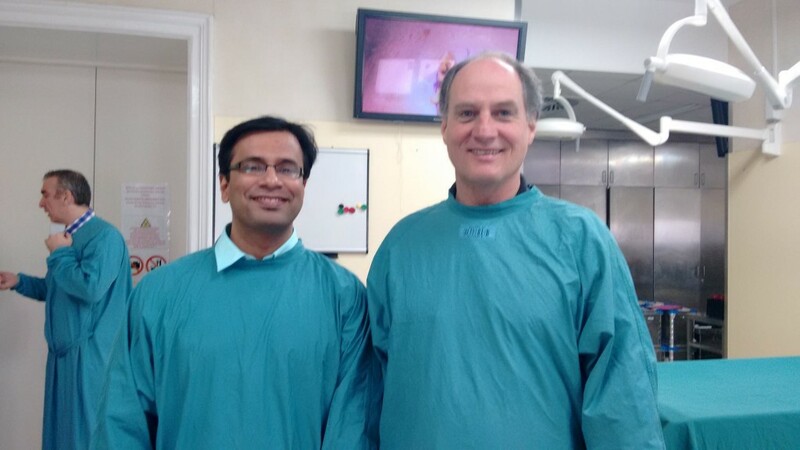 Dr. Debraj Shome was invited as a Faculty Speaker and Chair of multiple sessions at the International Master Course on Aging Science,November 2015, Goa, India. 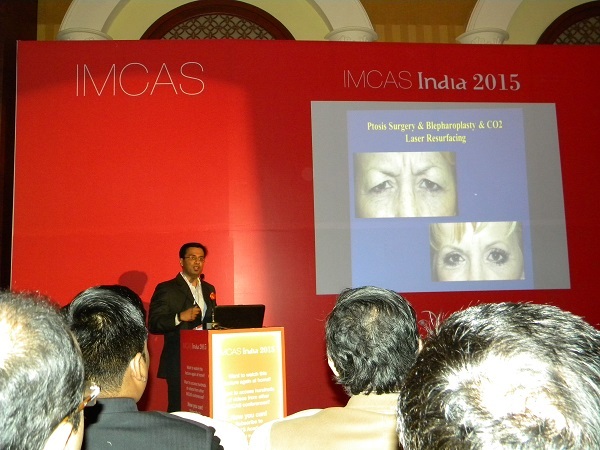 Dr. Debraj Shome being felicitated at the plastic surgery meeting,Pune, June 2015, post his talk on the “The aging face and the mid- face lift”. 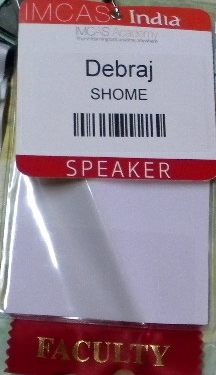 Wonderful three days. 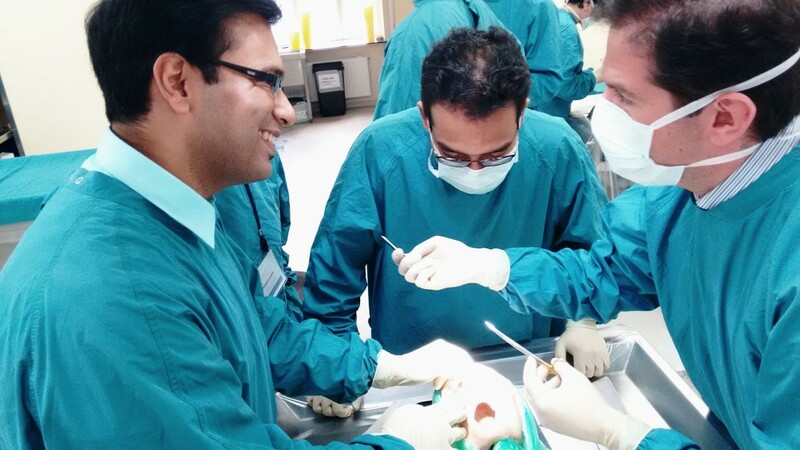 Teaching & learning with the best in the world. Amazing how much you can learn from cadavers. So, we must all donate organs and bodies, so the human race can continue to progress! 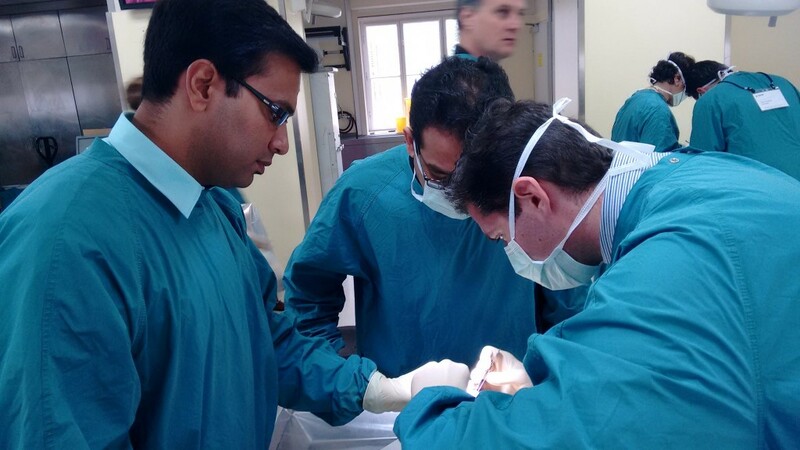 Orthognathic surgery, craniomaxillofacial surgery & aesthetic facial plastic surgery, finessed on fresh cadavers. Bless their souls! 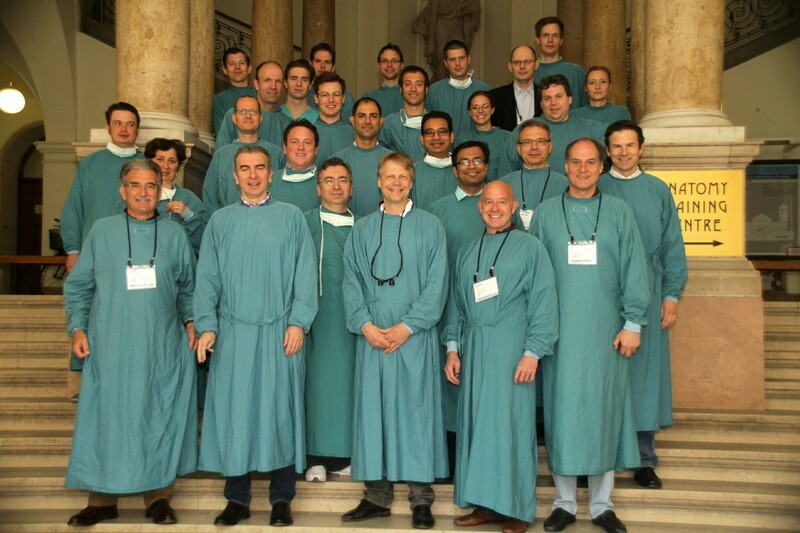 30 delegates, 10 faculty, 12 countries. 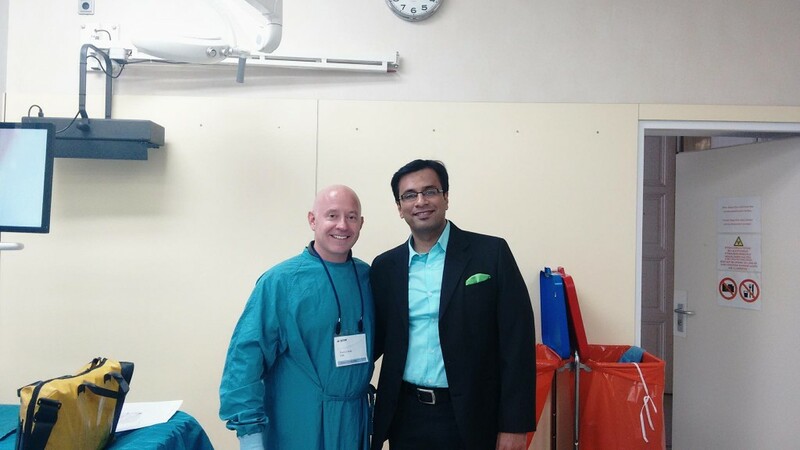 Forming friendships for life – priceless! 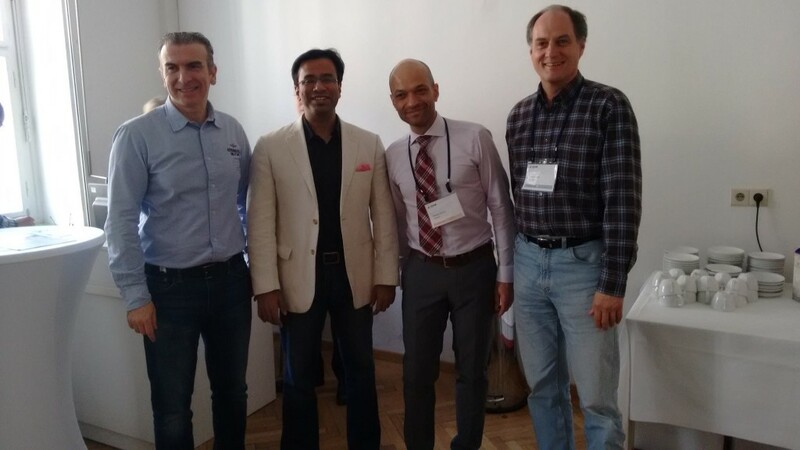 – with David Kriet, Director Facial Plastic Surgery, University of Kansas; Professor Gerson Mast, Chairman, AOCMF, Europe; Professor Christos Perisanidis, Chief, University of Vienna. At Vienna.